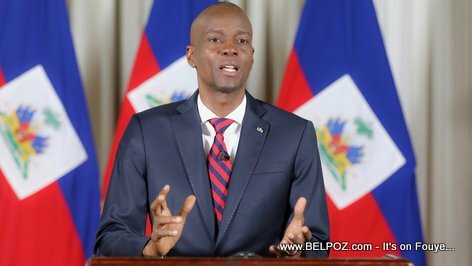 Raynald Luberice, Secretary General of the council of ministers in Haiti, told journalist why a per-recorded message by President Jovenel Moise was not broadcasted on telivision Tuesday evening. Luberice told Journalist at radio Caraibes FM there was a technical problem with the sound of the video file that was pre-recorded. When technicians at the National Television station discovered the problem, a decision was made not do broadcast the President's message. What was the message? Journalist Guerrier Dieuseul asked the Secretary General. 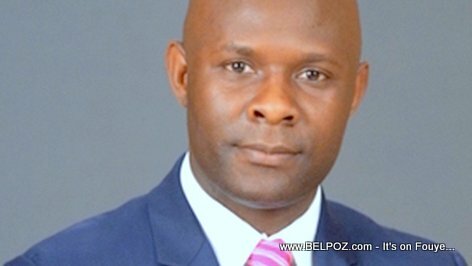 Renald Lubérice, although he did not want to go in details about the content of the president's message, did admit to the journalist at Radio Caraibes that, among other things, it was a message of sympathy to the police force in regards to those who have fallen recently.